Despatch: From 25th May 2019. Not often used, but should definitely be considered. It pairs beautifully with eggs, yoghurt, cheeses and even fish and its perfect for flavouring vinegar blends. 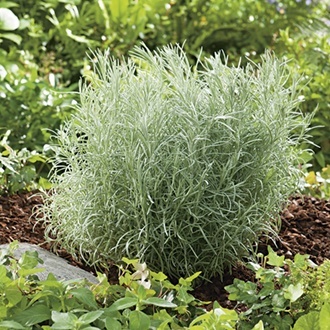 Our selection of Perennial herbs are all fully hardy and incredibly easy to grow and manage, whether planted in the ground or added to patio pots and window boxes. Herbs can help turn a dish into a real feast, such as lamb paired with rosemary and sage added to pork dishes – the combinations are limitless!